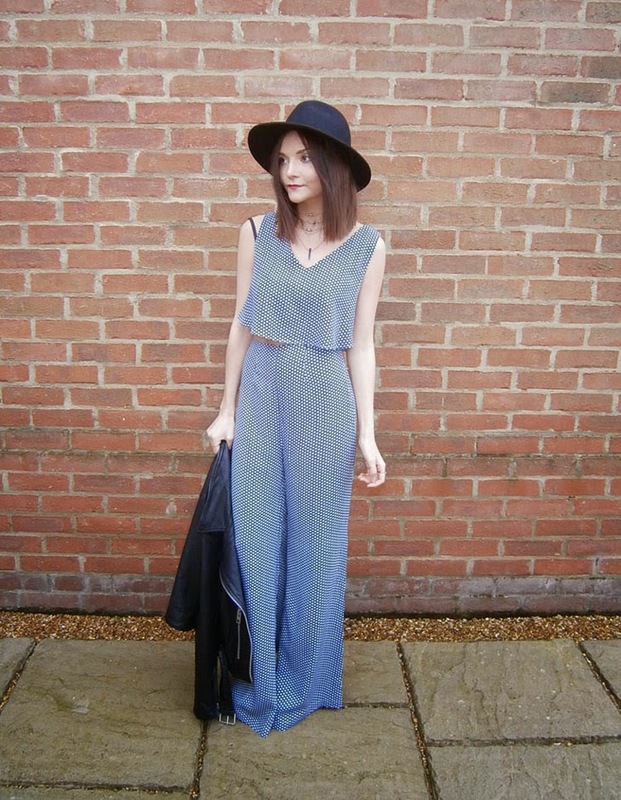 I have recently discovered Asos' 'Reclaimed Vintage' range, and it is fair to say I am slightly obsessed. I managed to bag this geo print co-ord for (I think) a total of £34 before it sold out, which I was super happy about considering it was reduced from £70. The range itself is made up of retro styles and reworked vintage fabrics with a heavy focus on 70's wide leg pants and jumpsuits (another of my current obsessions). Everything looks authentic and stylish and it manages to maintain a unique vibe similar to that of Motel. I am pretty sure I will end up buying a lot more from this range - all I can say is, look out for the sales! The seventies are back with a vengeance. 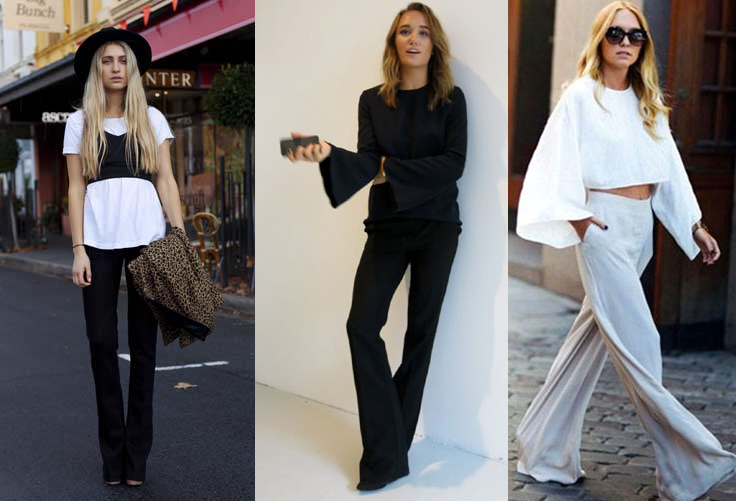 In the midst of vintage tee's, bolero jackets, slinky scarves and platforms, flares are taking the lead with a distinctive 'look at me' attitude. 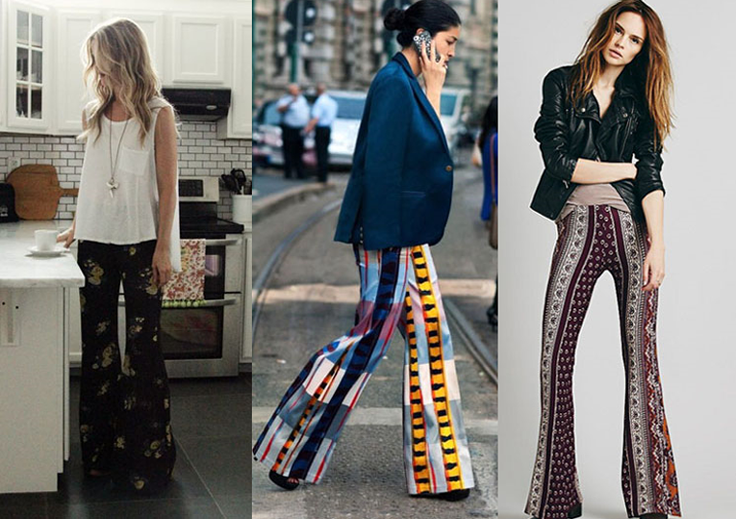 Why is the flared trouser so easily reinstated into our skinny-jean favoring wardrobes? 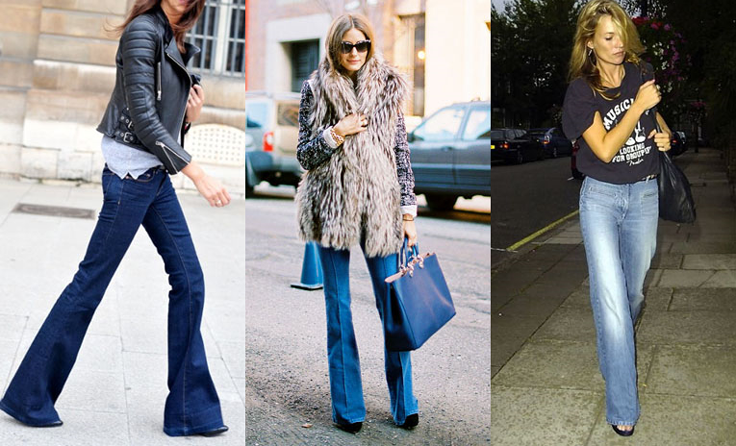 Unlike the Mom jeans of 2014 and the skinny jeans of, well, the past 10 years, the flare is the ultimate power player. No one can call the flared trouser 'humble', even styled in a minimalist fashion, the flare makes a bold statement. The woman wearing the figure flattering flared trouser is elegant, powerful and fearless. This is the vibe of 2015's female. 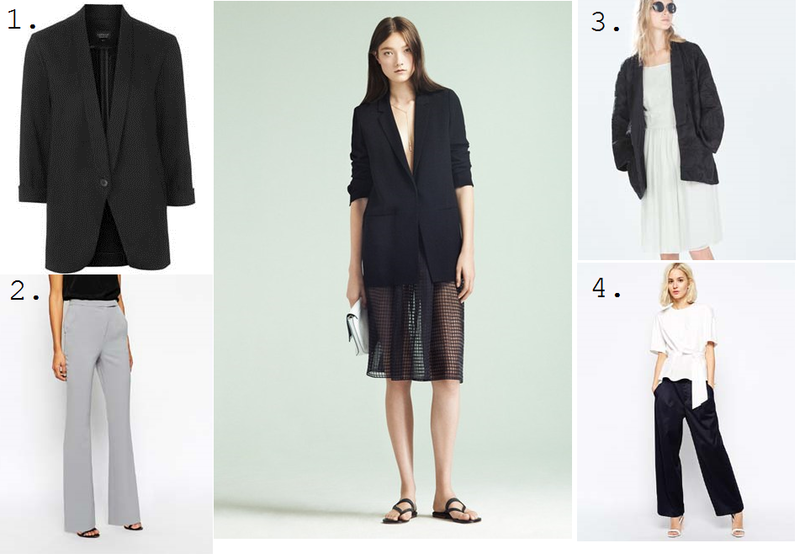 So, obviously persuaded by my introductory rambling on the power of the flare, the next step involves the crucial decision of which to buy and how to style them. There are so many I like out there, but I am yet to choose which to go for. The main thing to bear in mind is that there are three predominant style tribes when it comes to this trend: Minimalist Modern, Blue Denim and Boho Folk. - Must be at least 80% one colour (namely black or white). You can (as Natascha from Natascha Elisa has done) carry a printed or contrasting accessory, but note: as soon as she puts that coat on, the outfit no longer fits in this category. - None denim materials preferable. Think something that would 'swish' or crease easily, and you're there. - Do not overdo the accessories. Less is more. 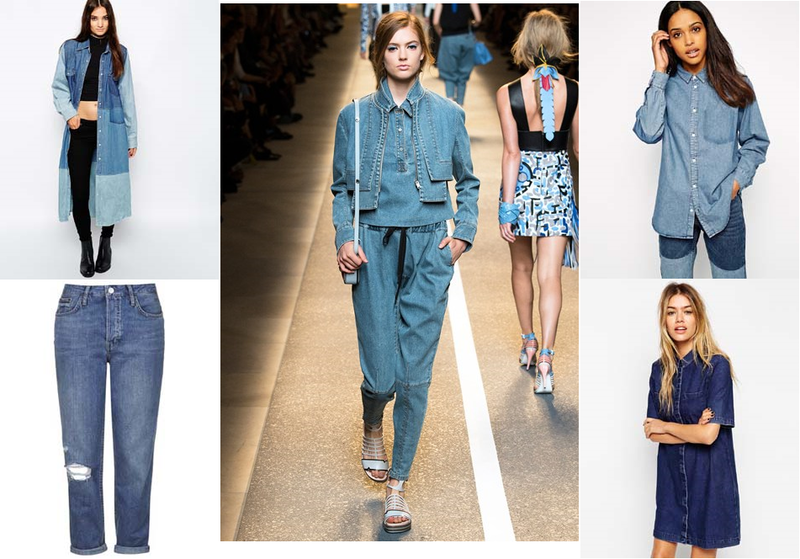 Preferably indigo denim, but if like Kate Moss you can pull off anything, then whatevs. 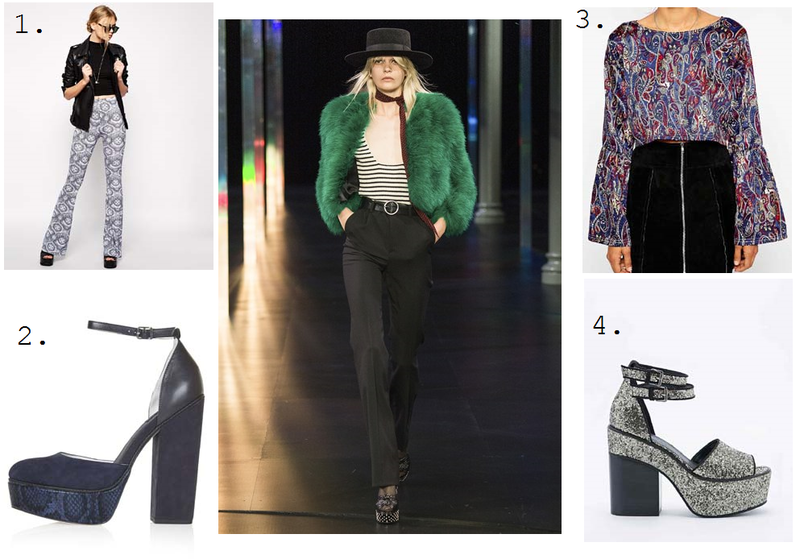 The more extreme the flare the better, think bell bottom rather than subtle graduation. If you're going for a full-on 70's vibe with this, pair with a blouse or fur. Or both. Pair with a top as plain as possible. Hair should generally be styled in relaxed waves or plaits. Toughen up with a leather or denim jacket if you're feeling too airy fairy. 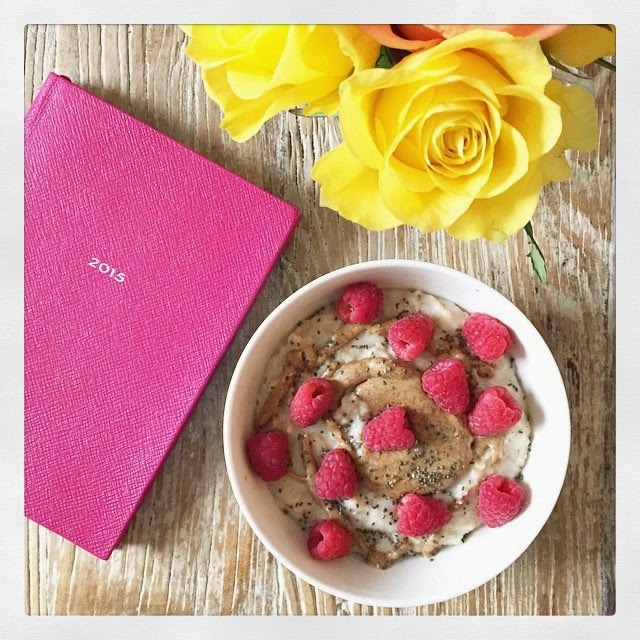 We all start the year with the aim of being healthier, happier and fitter. How long this lasts, however, is varying, and for some it is admittedly not a great length of time. 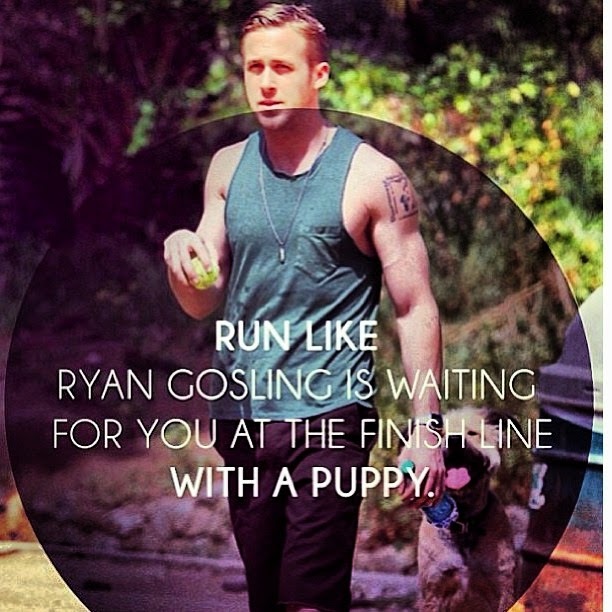 This short lived motivation is evident in the influx of January gym-goers. 1. Always associate the gym (or whatever your health goal is) with positive things, for example, instead of remembering how bored I got during Body Pump last Tuesday, I think of how good I felt afterwards for having done it, and how the muscle ache the day after improved my mood tenfold because it made me feel like I was one step closer to having Adriana Lima's abs. 2. Make realistic (and short term) goals. Kinda cliche, but it works. My (kind of) New Years resolution is to go to the gym three times a week, I know this is possible even whilst working full time, because I have done it for the past two weeks with ease - I now have no excuses. I chose three times a week specifically because I knew it was do-able. This is the key to keeping motivated: don't set yourself a goal that is too difficult, if you fail to do it once, you are more likely to give up altogether. 3. Focus on short term goals. There are many reasons you might want to go to the gym or eat healthier, to lose weight, improve skin health, gain muscle, tone up, improve general health, long term health, well-being... 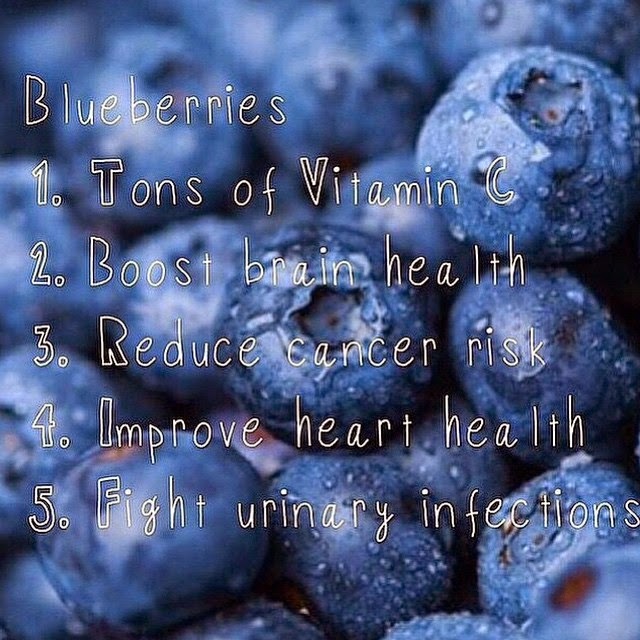 There are so many positives that come out of being healthy, but what you need to focus on is the here and now. In simple terms this means keep your mind focused on what you want from today, when you wake up, don't think 'ugh I need to go to the gym so that I have abs for Ibiza in August', think 'I am going to go to the gym today and complete my routine, then I can chill and feel proud of myself tonight'. 4. Don't make stupid excuses. My main reasons for not going to the gym when I plan to have been along the lines of 'its dark, its late, it's far away, why should I bother, I deserve a break'... Although these things feel like legit excuses at the time, I still without fail feel happier if I push past them and get myself there (probs endorphins). Once you're there it is no big deal, there are other people managing it and you feel so proud of yourself for tackling laziness, making the gym buzz a whole lot better. 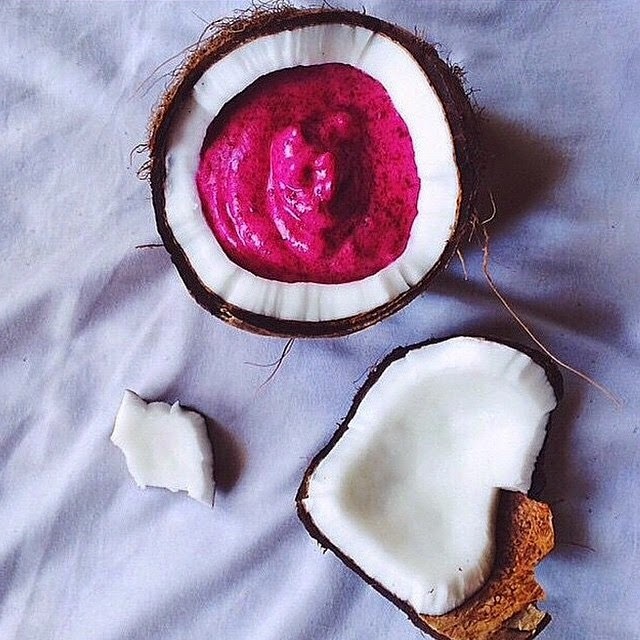 Best for recipes and meal inspiration: DeliciouslyElla - Admittedly, I rarely make many recipes I find on Insta, but just seeing the yummy looking meals on my feed makes me crave veg. Rings: Dixi, Rock 'n Rose, H&M. Sooo, even though I have been moaning about the sales and how I am excited to see the new season bits and pieces, on a trip to the Metro Centre (a large shopping centre in my area) I discovered some good sales stuff. H&M came out top with this lovely jumpsuit. In other news, I also have finally gone for the lob. If you have read my blog before or follow me on any social media, you will probably be aware I have been considering the 'lob' (long bob) for ages. I finally did it, and even though everyone (including the hairdresser) is saying omg why did you cut your hair off? Do you not miss it? Etc etc, I really like it. I have had long hair for what seems like a lifetime and I wanted to get a fresh style so badly. I am also loving the versatility of the lob, they're everywhere at the moment and everyone seems to be wearing them differently. I have tried out the 'hipster bun' here but am excited to try some of the other styles such as side sweep/messy straight etc. 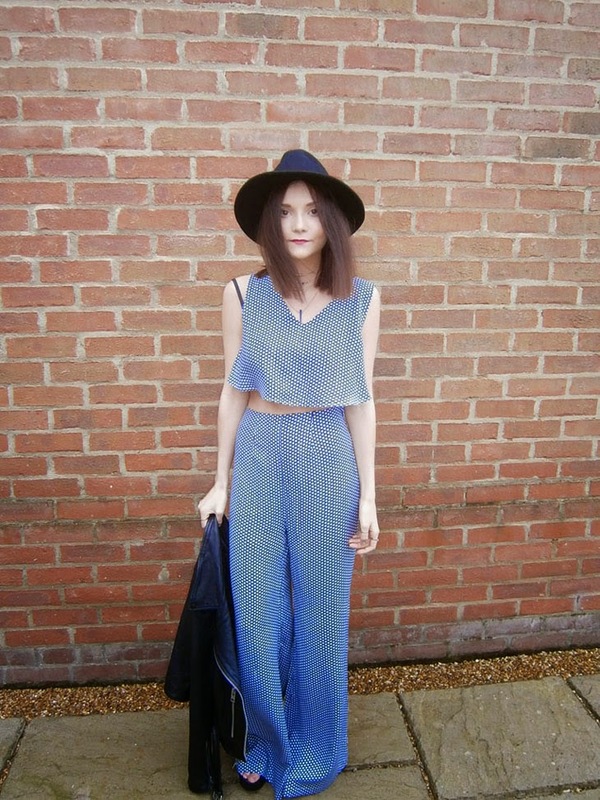 Click here to keep updated with my posts via Bloglovin! There are so many nice things around at the moment, I have seen gladiator and wrap style heels about recently (including on Olivia Palermo and Alexa Chung, so let's assume they're cool) and I absolutely love these versions from & Other stories, the snakeskin finish is on trend and the colour is so eye-catching. I have been searching for a good duster style coat for the majority of winter, this one from Asos looks like it could be the one so fingers crossed! So far I have ordered about fifty and returned them all (apologies DPD men, I have officially wasted A LOT of your time). I have also recently purchased some chunky boots from good old Asos, the store which sells everything you can think of. I will feature them in an outfit post soon, they are Dr. Marten inspired but kind of different... Fantastic description I know, let's not dwell on it any longer, you will see a photo soon (if you read my next post ;) ). Anyway, my point is that chunky boots give me a strong desire to get a boxy, baggy or shift style mini dress to pair them with, which is why the black Asos dress is on this wish list. There is something about the ankle boot and short hemline that will always be one of my favourite silhouettes. And it is flattering on anyone so it's definitely an all around winner in the style stakes. Another major trend recently seems to be this olive colour, I have wanted an olive/khaki military shirt for ages but I also may have to invest in this beautiful silk jacket. I can imagine it looking so nice with a black bralet or something underneath. With the new year firmly placing its influence on our mentalities, the general vibe in society is once again taken over by a 'new year, new you' approach. Monday evening saw my usually sparse gym filled with more bodies than had probably crossed the doors in the past six months. Like the mince pies we have overdosed on over the past month, that have led to this manic rush to the nearest treadmill, the majority of us have also overdosed on something else: shopping. 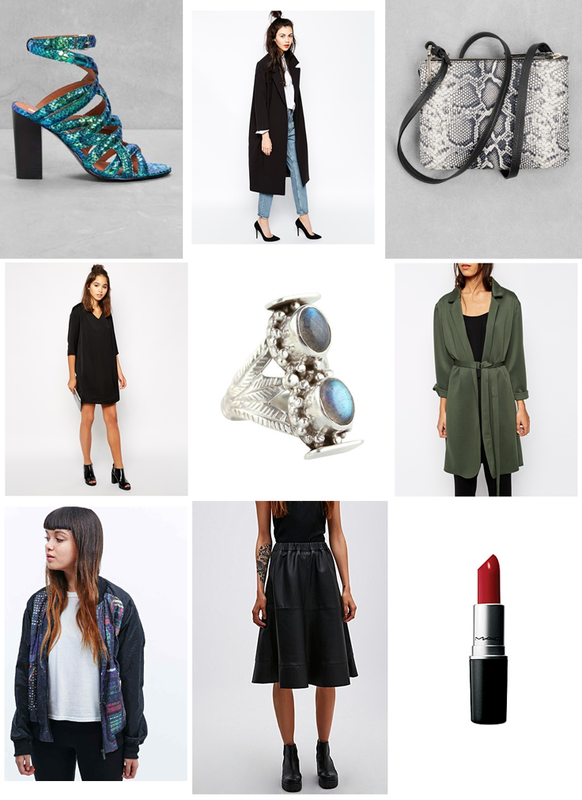 I, for one, hold my hand up and admit that I have overdone the Asos scrolling and the Topshop hunting. Many nights when, if the internet did not exist, I most certainly would not have been conscious, I have sat, eyes wide and almost unseeing (but seeing enough to notice if a pretty coat came along). I have scrolled, and scrolled, and scrolled through the many, many pages of the Asos sale (there are far too many! ), wishing that I could just give up and fall asleep but knowing deep down that there were ten more pages of items that, yes, I probably wouldn't end up buying, but couldn't let go unbrowsed. 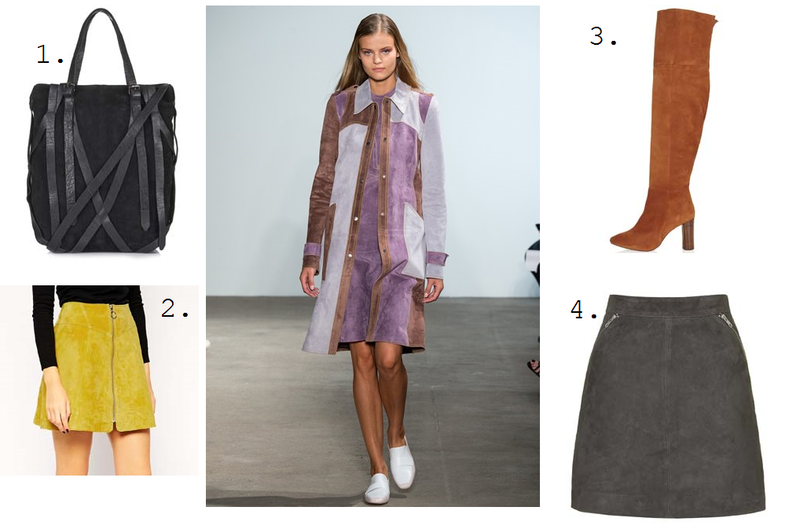 The seventies revival is by far one of my favourite trends for this year. Almost Famous is one of my favourite films (in case you haven't seen it, it depicts the lives of some sixteen year old groupies in the seventies). I have always secretly wanted to be them, with their hippy/disco crop tops, fur bolero jackets, flares and John Lennon style sunnies. So the fact that all these things are now acceptable to wear irl, is beyond exciting for me. Tailoring is here to stay, but the rules are still rigid with regards to how we wear it. It can't be worn in a 'work wear' way. Most designers seem to demonstrate this by styling it with a lot of bare skin. Acne and Elizabeth and James combined the plunging neckline trend with tailoring to make for a rather risque take which kicks its boring, prudish image firmly out of the fashion worlds consciousness.